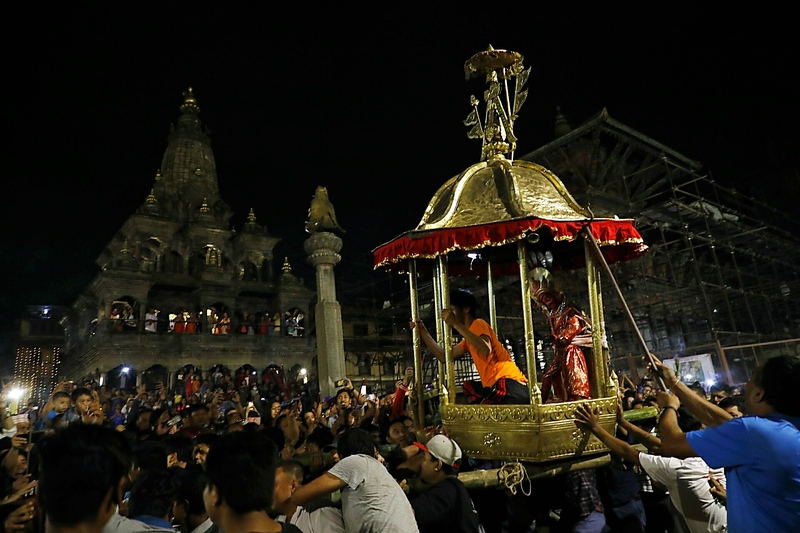 During the festival the devotees carry the palanquin where the idol of God Bhimshen rests. 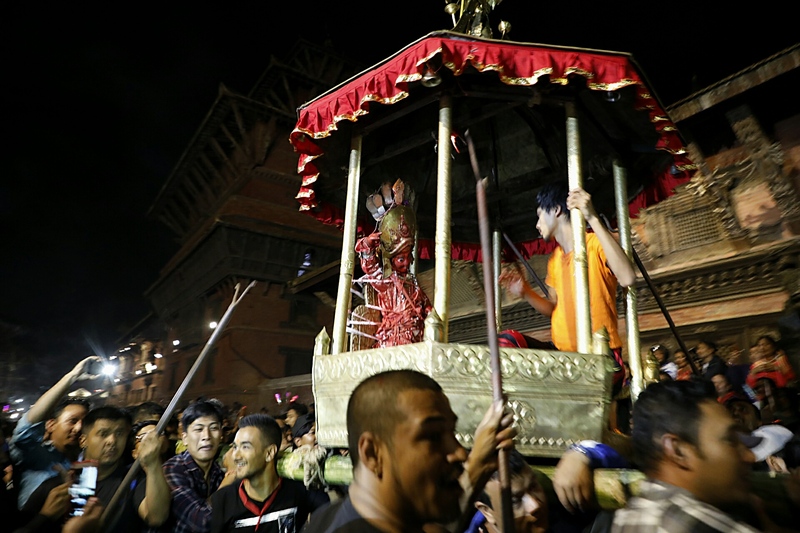 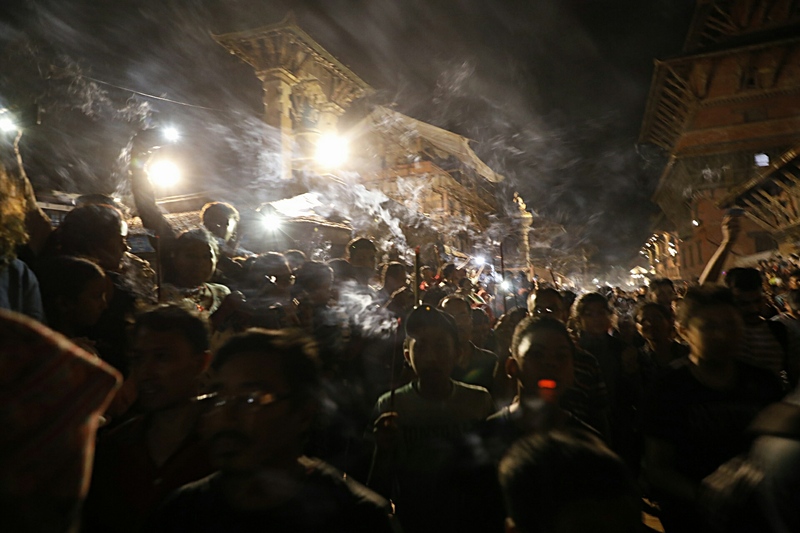 In Lalitpur, people carried the palanquin and lit incense as a part of the worship as they passed through Patan Durbar Square. 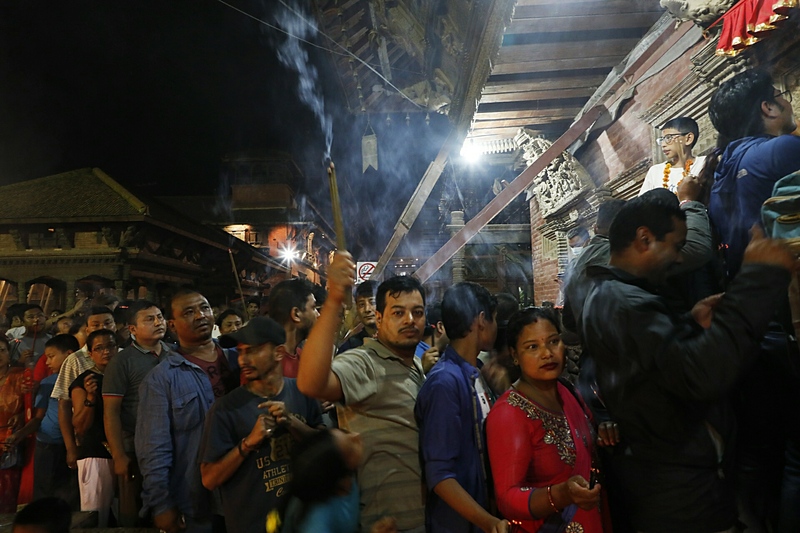 People from Newar community worship Bhimsen God believing that the deity brings prosperity in their business.